Stick Structures – Evidence Or Controversy? "I thought I'd found something in one of my research areas. On first sight, this structure, made from large broken branches 10 to 12 feet up off the ground, does not look naturally made, and there have been numerous sightings reports in this area, some footprints and sound recordings taken of unusual activity. But I found nothing else in the area around this structure, and upon examining it again, I decided the branches could have dropped into this configuration. It's interesting, but I had to conclude it could have been made naturally." 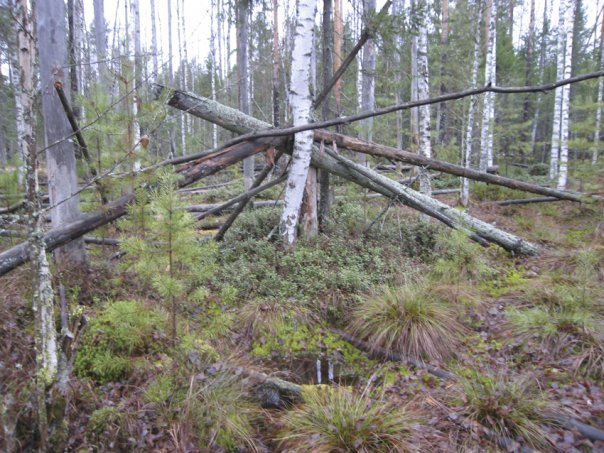 Almost daily, someone will send me a picture of what they believe might be a stick structure built by a Bigfoot. These are those strange configurations made from trees and tree branches, often found deep in the woods, (but not always) that defy explanation and could not have been created by humans or natural means. Some can be as large and elaborate, and others are smaller (as simple as a stick stuck in the ground) and appear to serve no practical purpose. Researchers believe they may be some kind of landmarks sasquatches use to signal, warn, or otherwise inform other sasquatches of something. Some are also believed to be created by juvenile sasquatches. But when researchers bring us these pictures of these structures, the first question we have to ask a lot of questions and ask for more detailed research in the area they’re found. 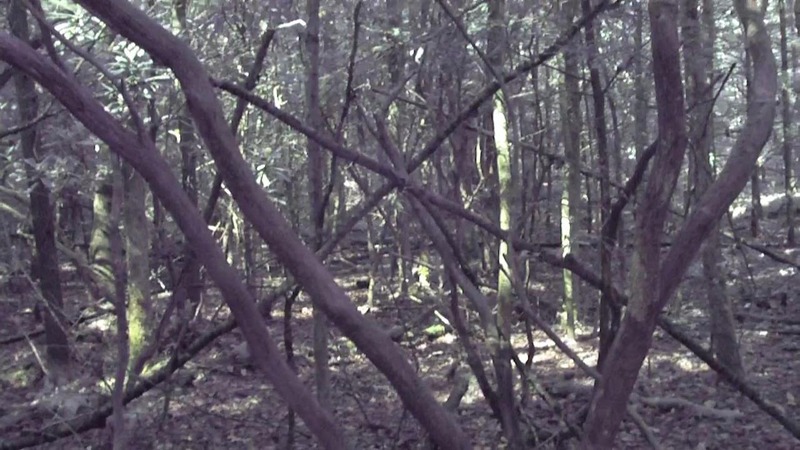 Stick structures create some serious controversy in the world of cryptid research. If you spend a lot of time in the woods, you know nature and the weather can do some weird things to everything out there. And this often makes these structures just too hard to recognize as anything authentic. And in the case of sasquatch research, you have to have your research in order, or face a lot of criticism. So if you do a lot of hiking in the wooded areas, near a good water source, teeming with deer and lush vegetation, and you come across one of these structures, how do you tell if it’s something to get excited about? The answer is, you can’t. Not without a shadow of a doubt. But there are some signs to look for in these structures and that can point you to other, more tangible evidence in the area. 1. Are the sticks used for the structure broken and not cut, as with human tools? This might seem like a stupid question, but needs to be checked in the case of thorough research. 2. If the sticks forming the structure are broken and not cut, how big are they? Are they big enough that even a strong human could not break them, as is the case with small trees which are seen broken off in some research areas? 3. Are the trees in the area of the structure broken off at a height above the height of any human, meaning over seven feet high where no human could easily reach? 4. Have the sticks been used in unusual configurations? Or have they been intertwined or even woven into each other and appear they were intended to be semi-permanent? 5. Was the structure found in a remote area where less human foot traffic is found? This is not always the case in stick structures, but is one factor in helping determine its authenticity. They are more often found in areas far away from normal human occupation. 6. And has there been a credible bigfoot sighting in the area? We find that these structures can appear in areas where there have been recent sightings or other strange activity reported. And then there are so many variables. Juvenile sasquatches might possibly build "practice structures" with small sticks, easier for a human to duplicate. Some could have been created naturally by falling from the trees in certain configurations. And number of factors can weigh in to the final product. So, if you’ve seen these structures in the woods, other research in the area is necessary in order to affirm they might be the real thing. 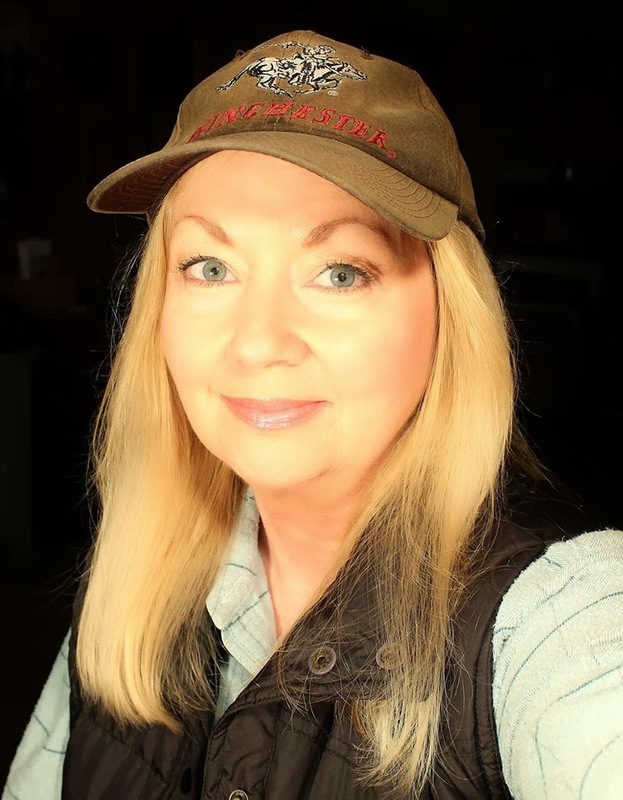 Extensive, meticulous work needs to be done to find possible prints, hair, sound recordings, video, local sightings reports, or photos of something else in the area that would make these structures more credible as real evidence of sasquatch habituation. What is this Object in the Sky?